Casey's General Stores and KY3 present a special Thursday Night Thunder edition of the Lucas Oil Speedways Big Adventure and RV Weekly Championship Series as the drivers battle in the Warsaw Auto Marine and RV ULMA Late Models, the Pitt's Homes USRA Modifieds, the O'Reilly Auto Parts Street Stocks, and the Ozark Golf Cars USRA B-Mods. 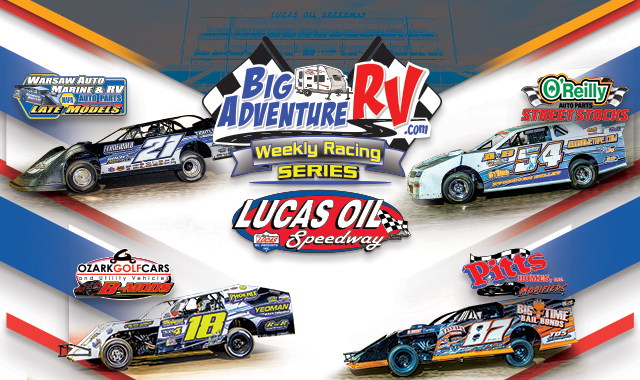 The Warsaw Auto Marine and RV ULMA Late Models will be the featured class of the evening as they run a special 25- lap $1,000 to win the main event courtesy of Rains Ice. Visit participating area Casey's locations for @2 Discount Coupons to the night's activities. 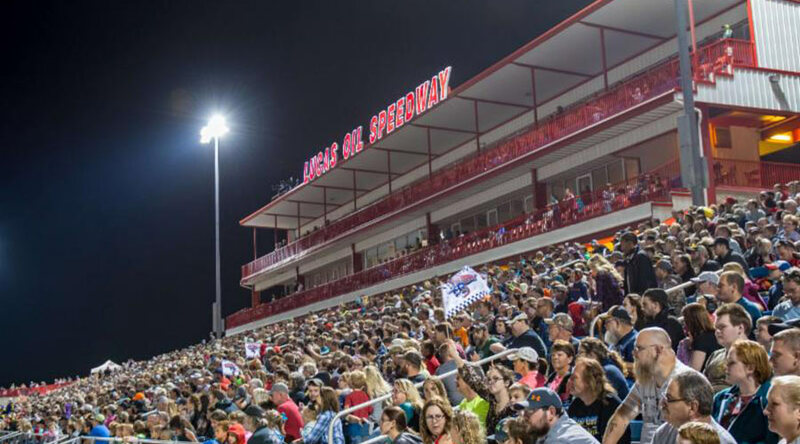 The Lake Area's Wildest Fireworks Show courtesy pf AM Pyrotechnics will light up the night sky at the conclusion of the racing program as we celebrate our Nations Independence.